When it’s hot outside, keep it cool inside. Or at least that’s my mantra slash excuse to keep slurping on something tall, sweet, and frosty. 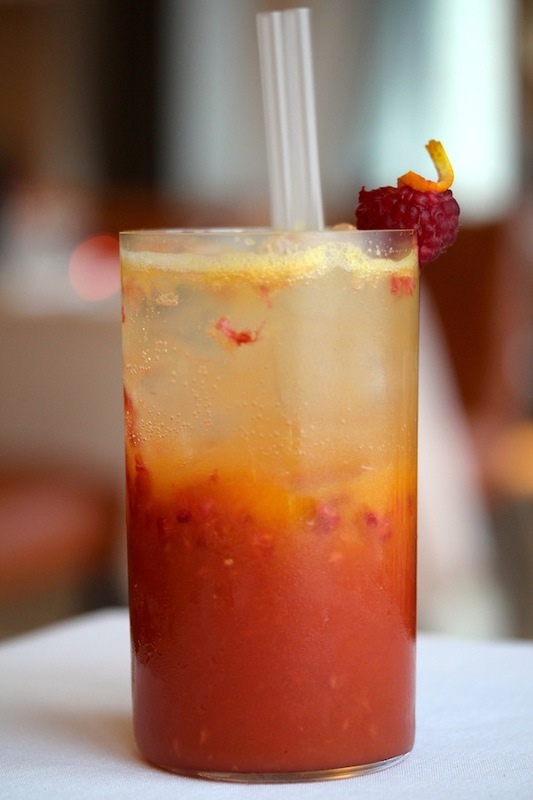 My exuberance for mocktails knows no bounds; I view them as a subtle culinary art. 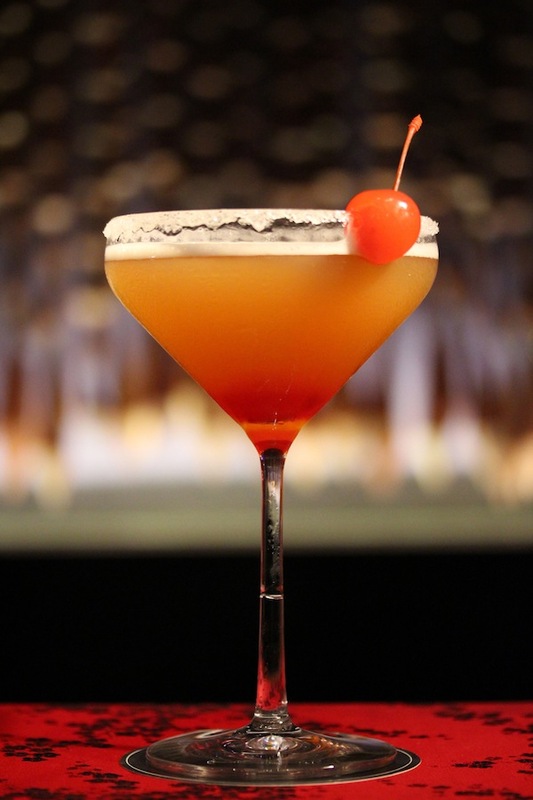 The real experts, mixologists as they’re called, experiment with a host of ingredients – fruits, flowers, and smoke even – to concoct truly exciting drinks: usually ice-cold, always kid-friendly. Go ahead: grab a straw, and try one of these refreshing mocktails. Move over, lemon mint – Charlie Parker is in town. 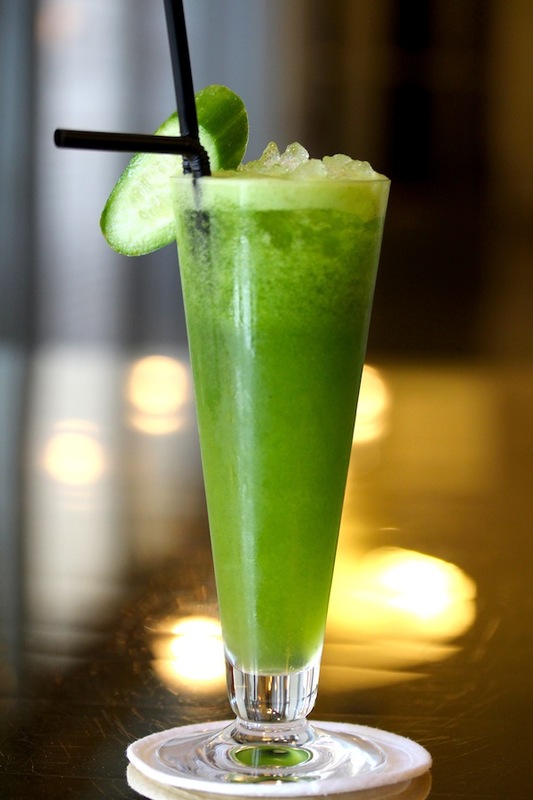 Fresh cucumbers are added to this Middle Eastern favourite, and lemons are substituted with limes. The troika of vegetable, fruit, and herb is nothing less than a green powerhouse. The hotel tempts, and it’s difficult to resist. 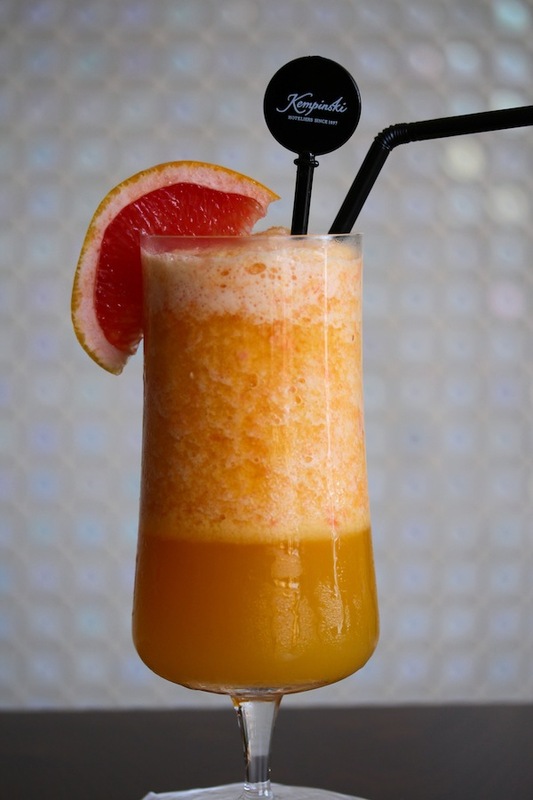 Three freshly squeezed juices come together in harmony — orange, passion fruit, and grapefruit — with a splash of ginger ale for some fizz. A winning accompaniment to a book, pool deck chair or both. 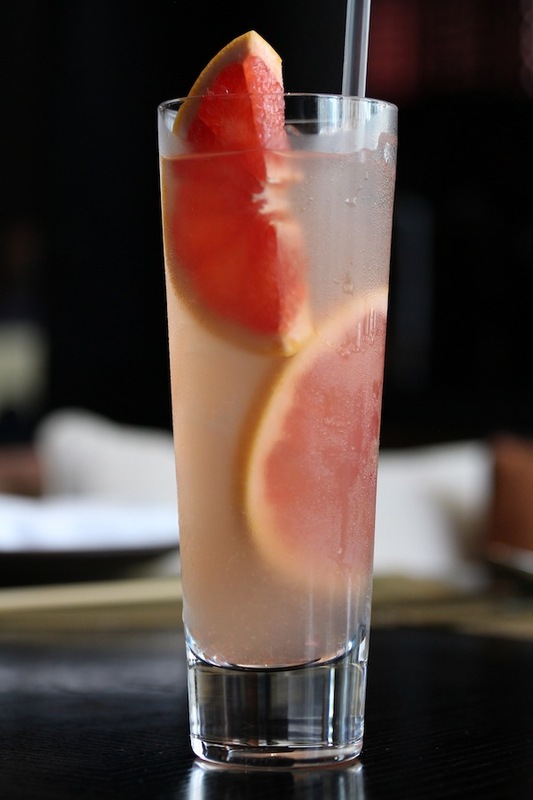 A nod to the restaurant’s Chinese kitchen, the drink blends just two core ingredients to tremendous effect. Lychee juice and freshly brewed tea are shaken with ice to produce a fruity mix that’s one part exotic and one part delightful. 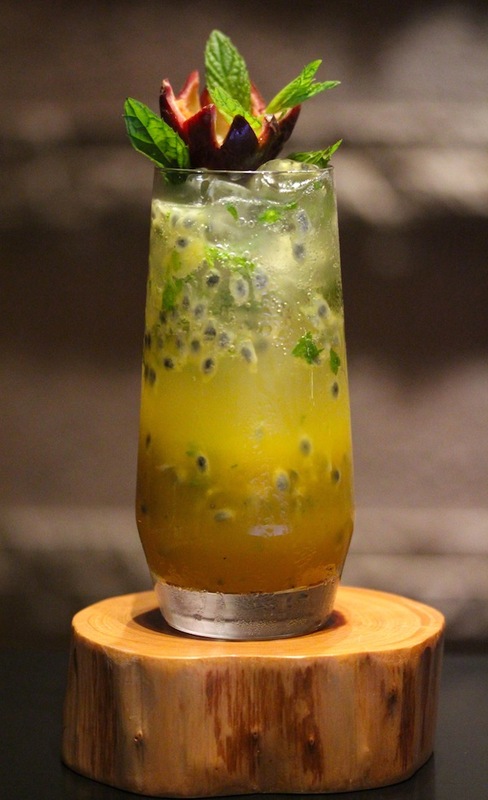 The tropics in a glass. The pulp of fresh passion fruit adds character and crunch to this modified summertime staple. Instead of lime and soda water, lemon juice and Sprite provide the bubbly base – all rounded up with plenty of mint leaves. You could just imagine sipping on this beauty in Saint-Tropez as the sun sets on the Riviera. The combination of fresh raspberries, orange juice, and soda water results in an incredibly smooth brew. Full-bodied, sophisticated, and intriguingly addictive. A play on the popular Arnold Palmer – half lemonade and half iced tea – this creation turns to fresh grapefruit for its citrusy element. Add a hint of jasmine to the tea and you capture the flavours of the Far East that puts the fusion in this infusion. This entry was posted in Reviews and tagged cook, dessert, dining, doha, drinks, healthy, heat, mocktails, qatar, restaurants, summer, sweet.